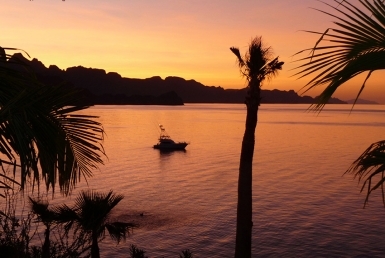 If you’ve ever thought of picking up and relocating to stunning Loreto, this is your chance to own a Loreto home for sale that is, quite literally, on the beach! This 1,600 sq. 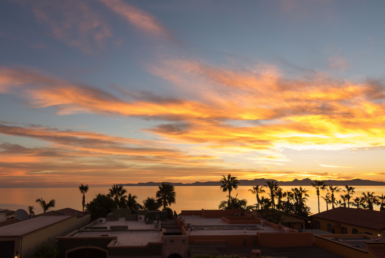 ft. 3-bedroom, tastefully-furnished waterfront Loreto home for sale includes amazing features in a location unlike any other house in the area. At record-low pricing (just $799,000) you can walk out the back door onto the sand! 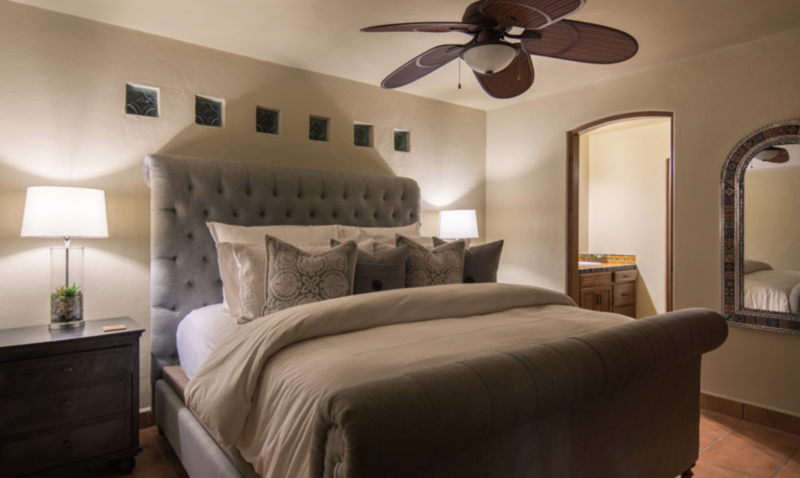 Details of this home include king beds in the in the master and second bedrooms (one with an ensuite bath), a queen bed in the third bedroom, along with five brand new mini split air conditioner/heaters. 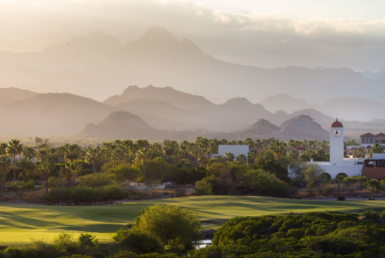 This one-of-a-kind Loreto home includes a kitchen with a gas stove, oven and full refrigerator. 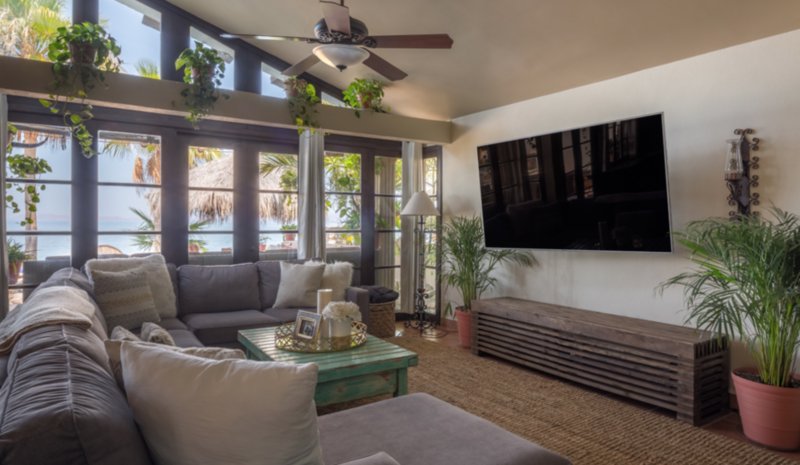 The bright and airy living area is furnished with elegant couches and an entertainment center with a 55″ LED TV, with gorgeous water views from picture windows and doors that open onto the sand. The outdoor space has been upgraded with new landscaping and a recently-installed irrigation system. 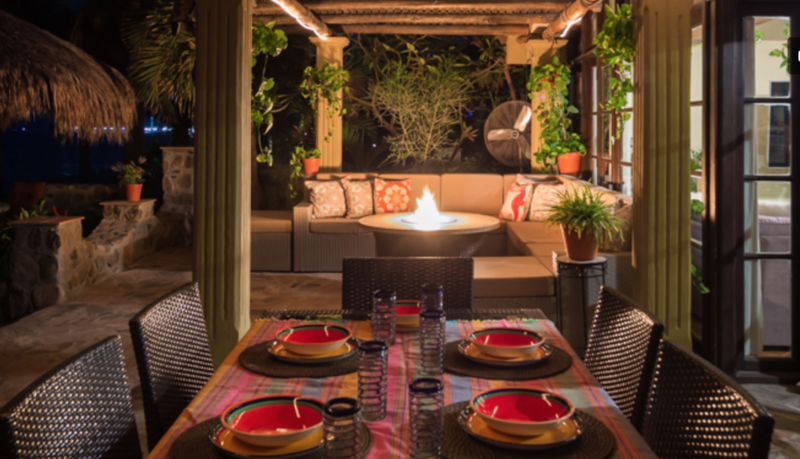 Ample space allows for the ability to build a pool in the front yard or even on the beach! 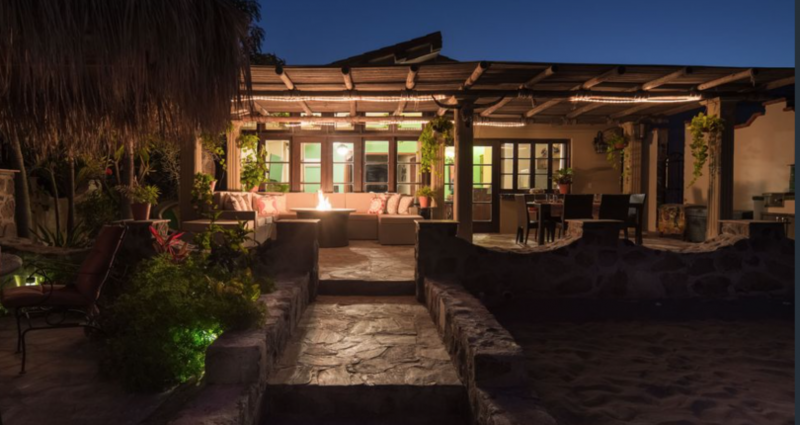 But most importantly is how this home has been thoughtfully planned for entertaining, relaxing and socializing, with an outdoor space that rivals some of the most stunning resorts. With a three-car garage for plenty of extra storage and parking space, this home offers both luxury and convenience. Casual elegance and sophistication unite at this remarkable property at an unbeatable price. Check out the listing here. Want to learn more or schedule a private tour? Call us at Outpost Realty at 949-836-0073 / 613-113-8218 or email me, Jay, at [email protected].